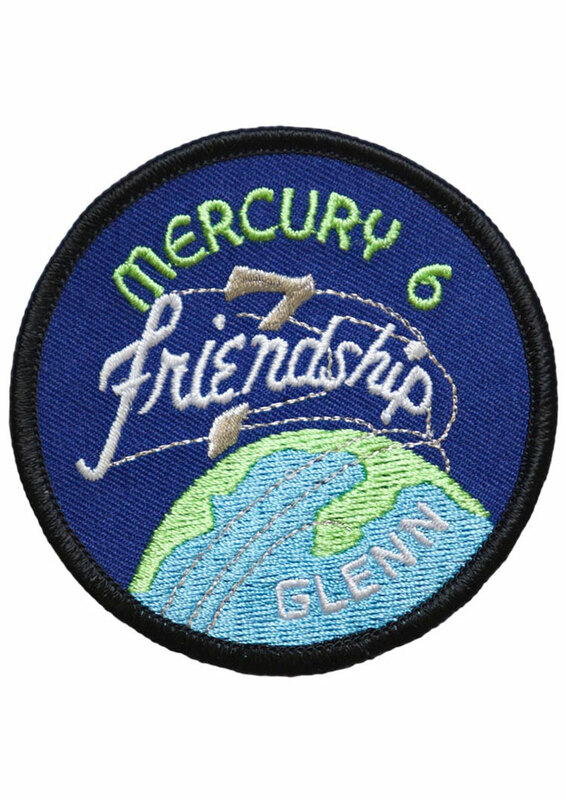 The official NASA Mercury Friendship 7 embroidered mission patch. A three-orbit flight that launched on 20 February 1962, carrying the first American into orbit, John H. Glenn, Jr. The mission duration was 4 hours, 55 minutes, 23 seconds. 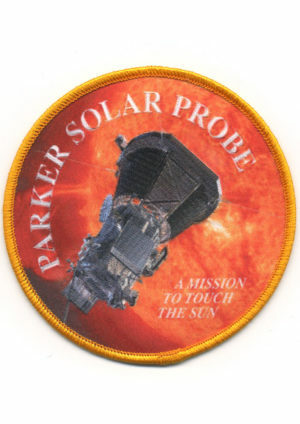 Be the first to review “Mercury 7 “Friendship 7” Embroidered Mission Patch” Click here to cancel reply.